ZWCAD software is the ideal solution to users who still want to own their software and not get sucked into the ever increasing cost of software rental. 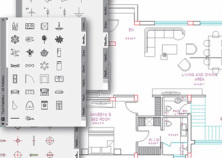 Vectorworks is the leading 2D/3D CAD package running on Windows and MAC that provides BIM workflows for Architects and construction professionals. The 'rental only' 2D CAD solution for when you do not need to own the software. 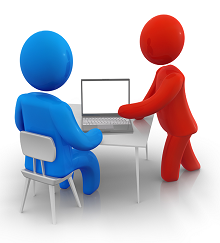 UK libraries for a wide range of applications and software packages. 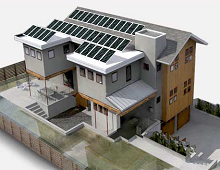 SketchUp is an intuitive and easy-to-learn 3D drawing tool for quick architectural models. If you want to be productive within a couple of hours, you’ve come to the right place. The Fast Track route to CAD for busy people. 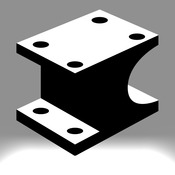 Create editable CAD files from vector based PDF files. 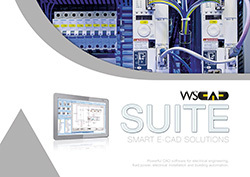 WSCAD can be used to produce circuit diagrams for a wide range of panel building applications such as control and automation technologies. 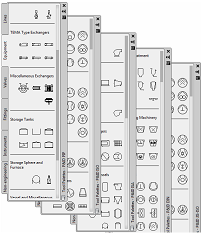 Original CAD software for legacy users. 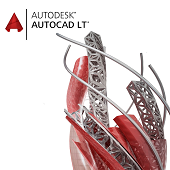 IRONCAD is an intuitive 3D design productivity solution that empowers engineers, increases productivity, and extends 3D collaboration throughout the enterprise.